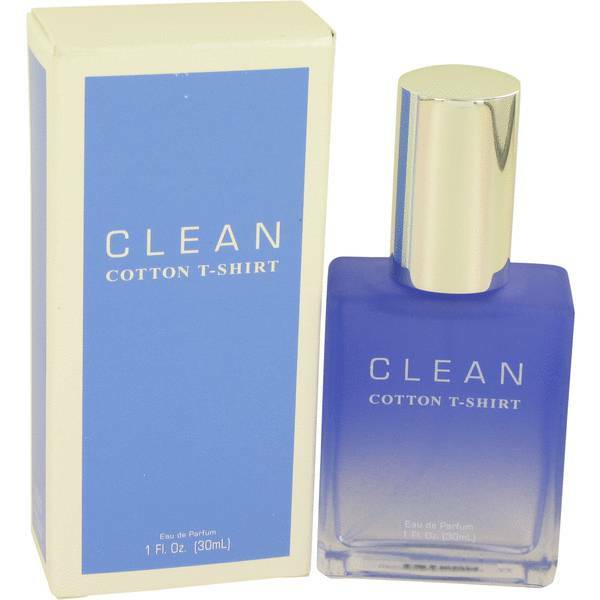 Clean Cotton T-Shirt Perfume by Clean, Spritz on coziness with Clean Cotton T-Shirt, the women’s fragrance that’s as comforting and fresh as your favorite tee straight out of the wash. 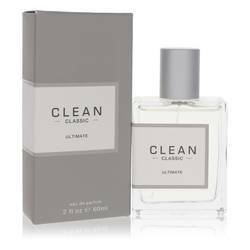 Released in 2011, this airy and playful scent experience from Clean hits just the right casual tone that’s perfect for everyday wear. The perfume’s top notes are comprised of citrusy and tart bergamot and aldehydes. Intensely refreshing freesia, clean and soft cotton flower and woody palisander rosewood form the Read More Read More scent’s heart. The fragrance’s light and airy beginning is perfectly balanced with base notes of chocolate and smoke-tinged vetiver, warming musk and sensual amber. 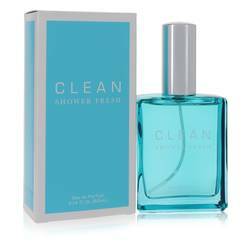 Clean, an American perfume brand, was founded by Randi Shinder in 2003. 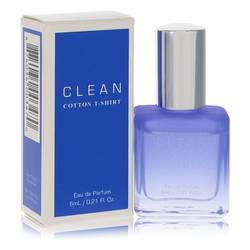 The company’s goal is to perfectly capture the pleasant and enjoyable scents found in the everyday. 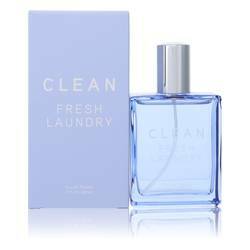 Their perfume offerings have harnessed the cozy and comforting aromas of simple things such as clean laundry and freshly-washed skin. The brand’s line of fragrances remain recognizable, relatable and unpretentious, making them perfect for all-the-time wear. All products are original, authentic name brands. We do not sell knockoffs or imitations.